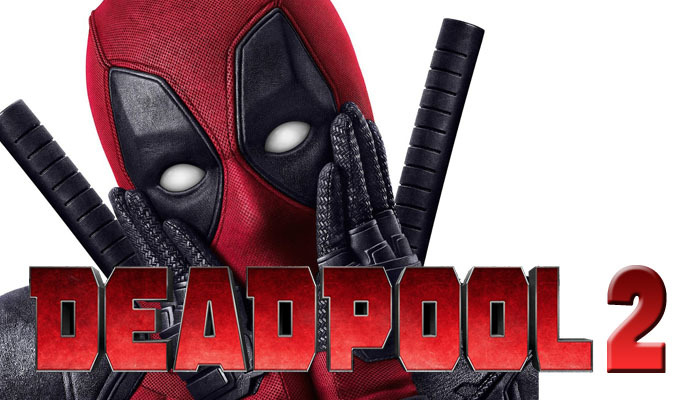 With the success of Deadpool talks of a sequel were in the works before the film left theaters. 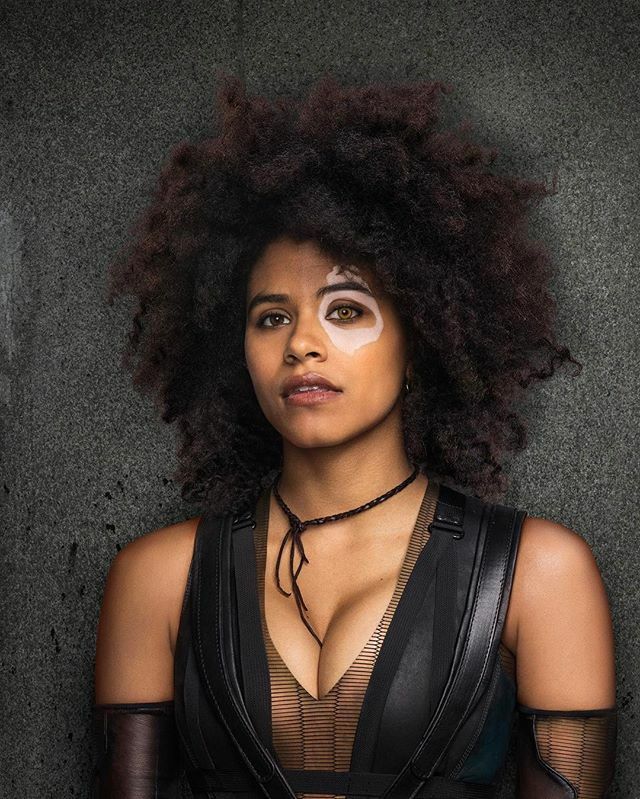 The Deadpool universe is beginning to expand further with the introduction of Domino (Zazie Beetz). This week we've been treated to the first photos of Beetz portraying Domino. Domino is a major character in the Deadpool comics, but not exactly a household name as the other mutants in the Marvel Universe. In short, Domino is the result of a top-secret government breeding program intended to develop the perfect weapon. Domino has the power to alter the probability of events in her favor meaning she can give herself "good luck" and also give her opponents "bad luck." Furthermore, she's a superb markswoman has extensive training in various armed combat techniques and the martial arts, with Olympic-gold level athletic and acrobatic ability. Needless to say, she'll have no trouble keeping up with Deadpool. 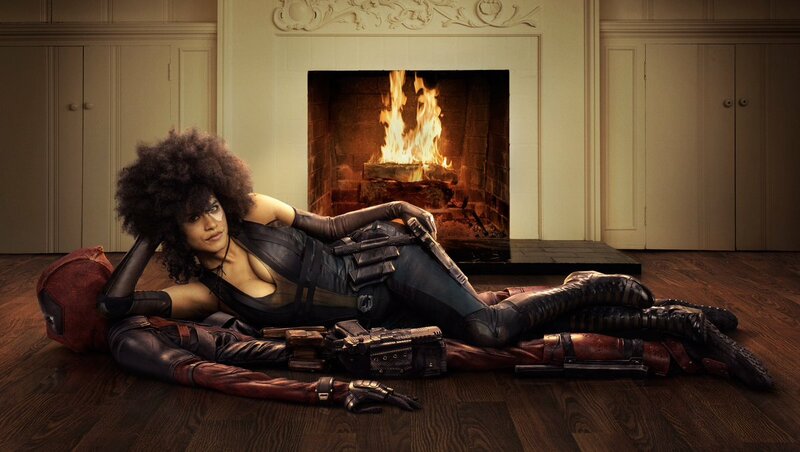 Personally, I think Zazie looks amazing as Domino. 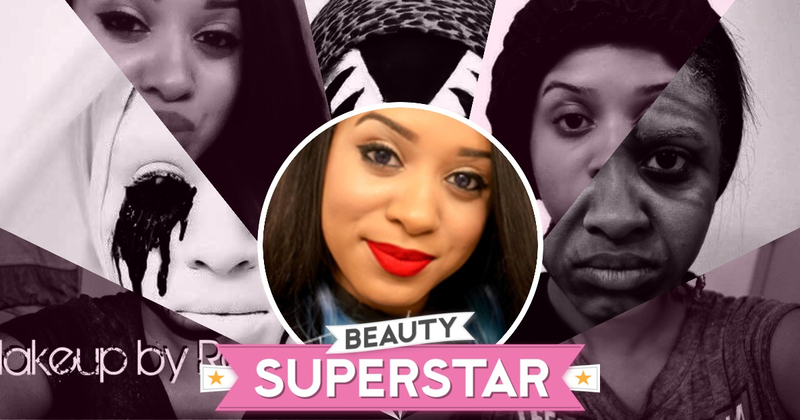 Many fans have voiced their concerns about her not looking like her comic book counterpart. To me, this seems like a more realistic portrayal of the character. Rarely does an actor actually looks exactly like their comic book counterpart so it would be hypocritical to start calling things out now. Zazie looks great, and I can't wait to see her Ryan Renolds (Deadpool) and Josh Brolin (Cable) in Deadpool 2.